We often hear about drones dropping off parcels and taking stunning aerial footage, vans driving themselves hundreds of miles, and even robots having conversations with hospital patients. It’s also true that the serious potential for autonomous and intelligent robotic technology across a variety of industries is increasing, but its less documented use, solving many time and cost-heavy problems whilst reducing risk and danger to humans, is also on the rise. Perceptual Robotics, which is based at the Bristol Robotics Lab and part of the global no.1 university startup incubator SETsquared, is one of the companies solving some of these complex problems with robots. The startup was set up just one year ago by cofounders Kevin Lind, Kostas Karachalios, Dimitris Nikolaidis, Thomas Richardson and Chris Day to creatively maximise the use of autonomy and intelligence in robots. “What we saw as the main road block was the framework for integrating algorithms and systems in a way that is safe, and reliable to address industrial problems,” Kevin tells us. 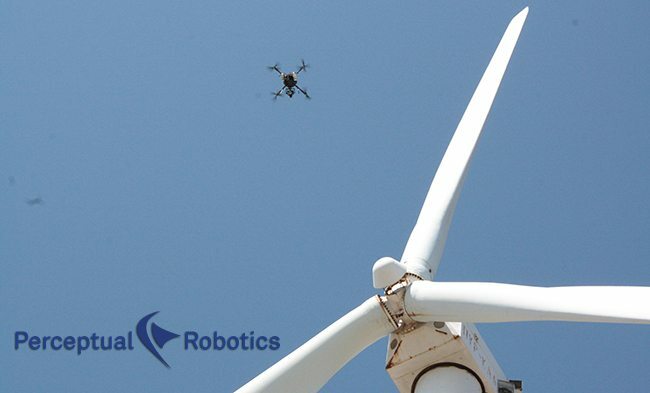 Taking existing drone technology and increasing its capabilities, the Perceptual Robotics team has begun its mission by focusing on the renewable energy sector, addressing wind turbine blade inspection using their latest drone Dhalion. Kevin explains: “Dhalion is an autonomous drone for the inspection of the 340,000 wind turbines that are currently installed worldwide. Instead of having a technician climbing up and down a wind turbine, it flies around and takes images of the blades to provide all the information necessary to maintain the wind turbine. Despite being founded just one year ago, the Perceptual Robotics team has already collected an impressive number of achievements. 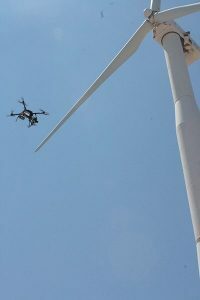 In the summer of 2016, the company completed its first autonomous inspections of wind turbines and then went on to present the technology at the Wind Europe event in Hamburg alongside Bristol-based energy consultancy Garrad Hassan (now part of global quality assurance and risk management firm DNV-GL). Kevin adds: “From this work, Innovate UK has co-funded Perceptual Robotics and the University of Bristol for a year-long development of Dhalion our first product. 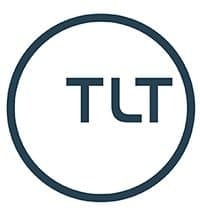 Commenting further on some of the other exciting startups in the South West region, Kevin adds: “A couple years ago I interned at Open Bionics and was very impressed. DroneX in the Bristol Robotics Lab is also doing great work with drones, they’re innovating in the space which is very cool to see. You can stay tuned to Perceptual Robotics’ latest projects by checking out the Perceptual Robotics website or by following them on Twitter here: @Perc_Robotics.